Whether you're a business looking to sponsor the Beerfest, a brewer interested in providing beer or just need to get in touch for some other reason, simply send us a message using the form below and we'll get back to you as soon as we can. 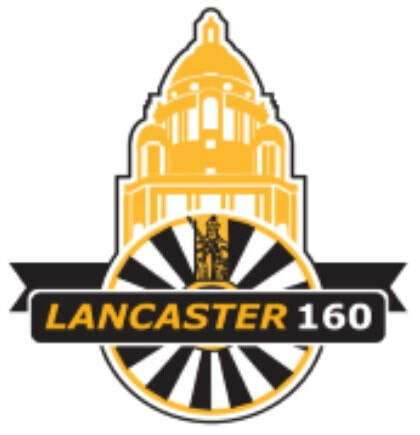 *The Beerfest takes place annually during the first Thursday, Friday and Saturday of March at Lancaster Town Hall, Lancaster. Although we can be found here during this time, please do not send any correspondence to this address.